Luxury vinyl flooring is a great choice for kitchen floors – it looks great and is an affordable option over traditional hardwoods or tile flooring. 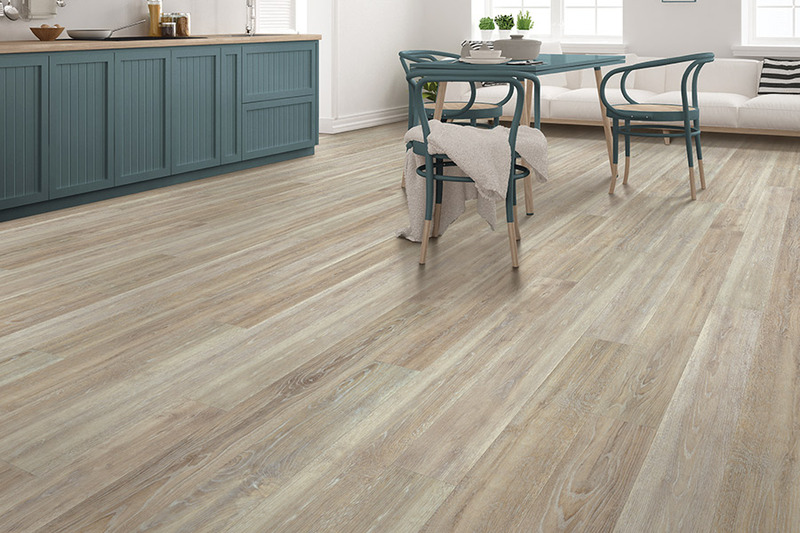 With the latest technology in luxury vinyl, you can find nearly identical styles that look nearly the same to real hardwoods or tile flooring, but are offered at a much lower price point. 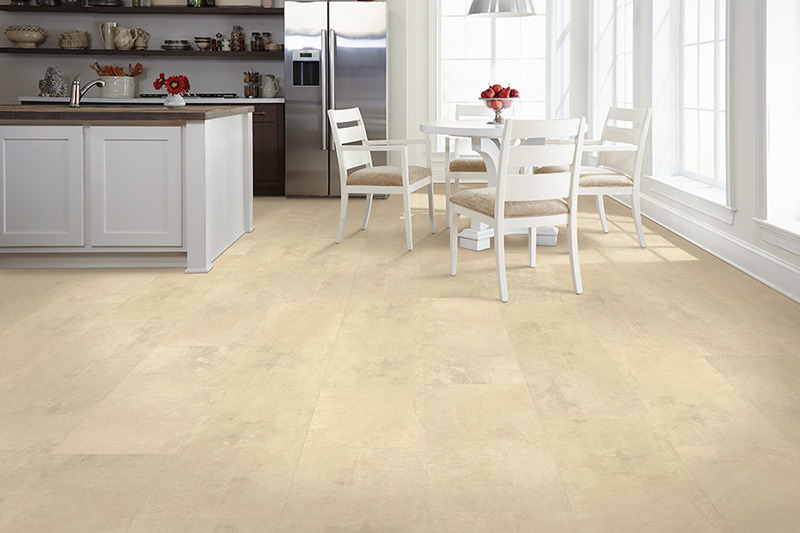 We make it easy to find the right luxury vinyl flooring for your home. We will sit down with you during your free in home estimate and go over your wants and needs for your space, so that when our flooring installers finish your luxury vinyl installation, your space is exactly as you imagined it would be.